Tomb Raider slots has five reels and fifteen paylines, with betting set at a maximum of five coins per payline. Coin values range from $0.05 to $0.50, with the player setting coin values and enabling paylines at the start of the game. Offered at online casinos and Windows mobile casinos, Tomb Raider is not a progressive jackpot game and has a maximum jackpot of 7,500 coins. The game theme revolves around the Tomb Raider theme of the EI video game series. Game play features include animation of Tomb Raider characters, including the main character of Lara Croft, idols and other items from the video game. The basic symbols include a plan, Lara Croft herself, an idol, high card values from ten to ace and a tiger. The wild card is the Tomb Raider logo, while the Lara Croft logo acts as the scatter symbol. If a player gets five Tomb Raider logos in an enabled payline, they will receive the 7,500-coin jackpot. The wild logo may also be used to complete winning game combinations. Players who get two or more scatter symbols get a payout based on the number of symbols. For example, five scatters pays out 400 coins. 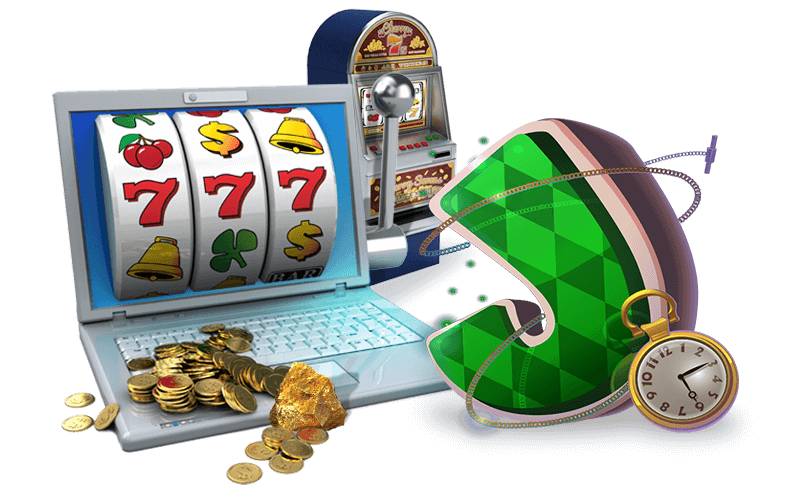 A player who gets three or more scatters will also trigger the free spins bonus round, often found in games in online casinos. 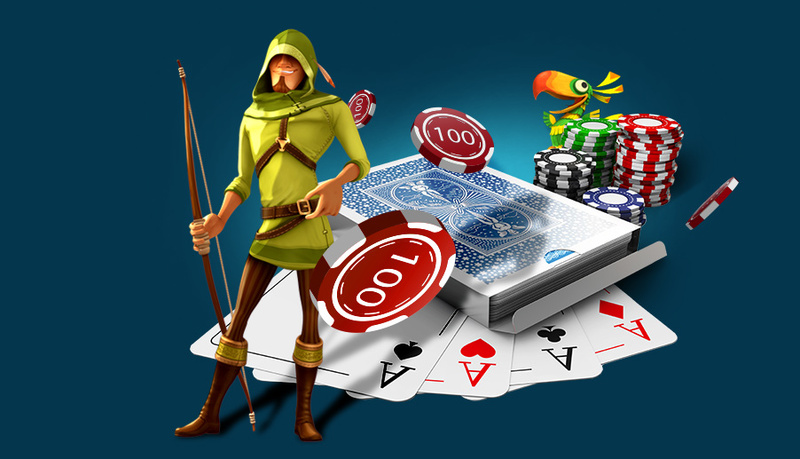 Ten free spins are awarded at the start of the bonus round, but players can re-trigger the free spins by getting three or more scatters during a free spin. Any prizes won during the free spin round are tripled. The Tomb bonus round is triggered by the appearance of three or more bonus symbols on an enabled payline. During this bonus game, the player selects three idols. Each idol earns the player bonus credits, which are displayed to the player. The potential value of the bonus points depends on how many bonus symbols the player had. For a slots adventure of a very different kind, give Cashapillar online slots a go – an intricate journey into a world filled with pleasantly animated insects hiding some serious cash.